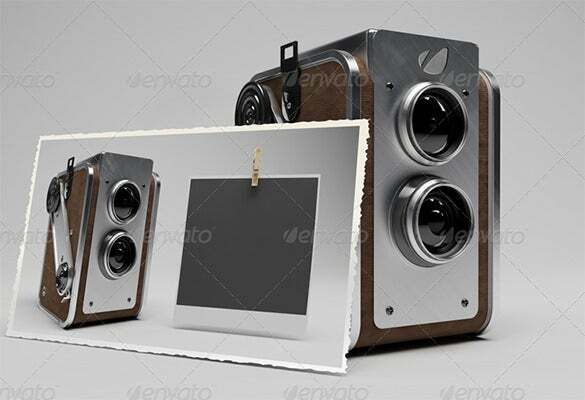 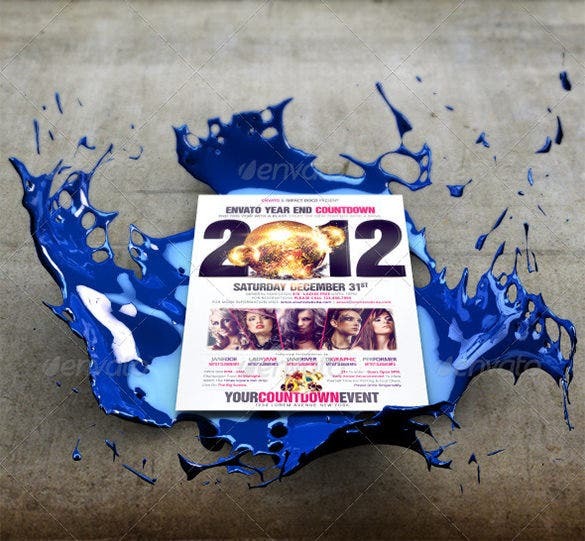 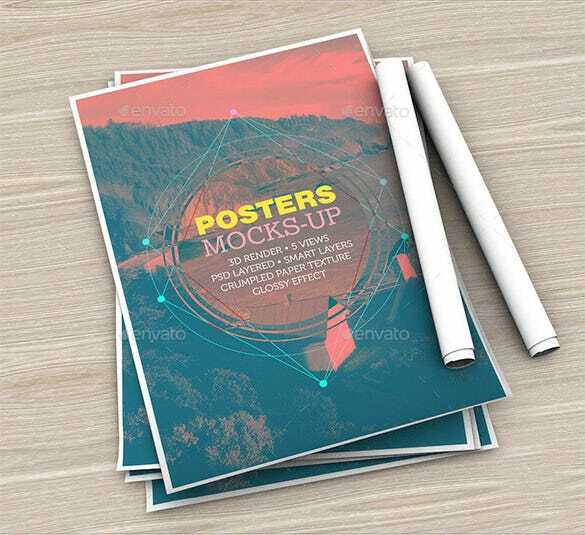 3D poster mockups are an upcoming and popular trend amongst artists globally. 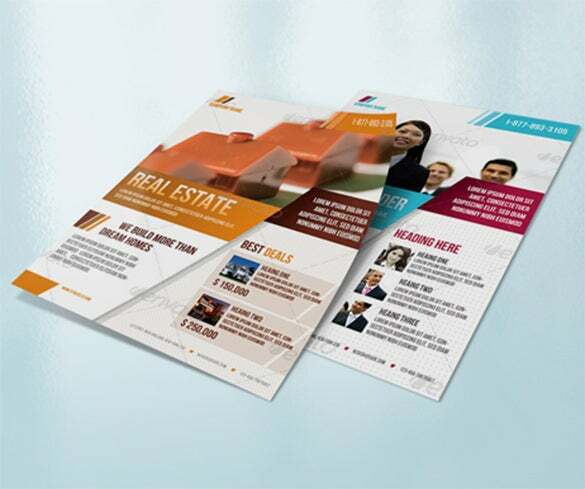 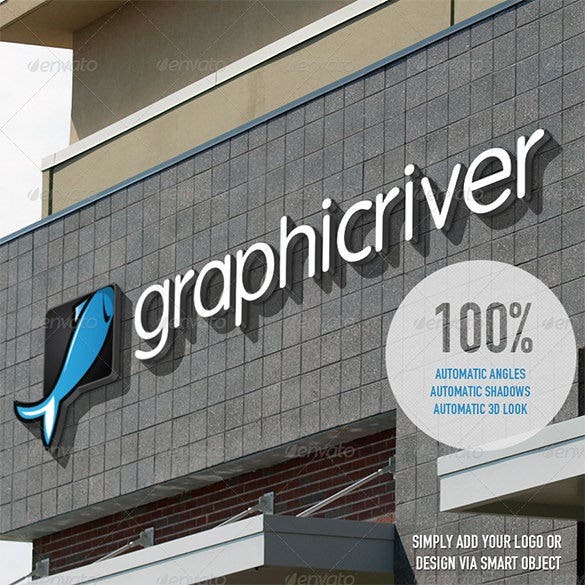 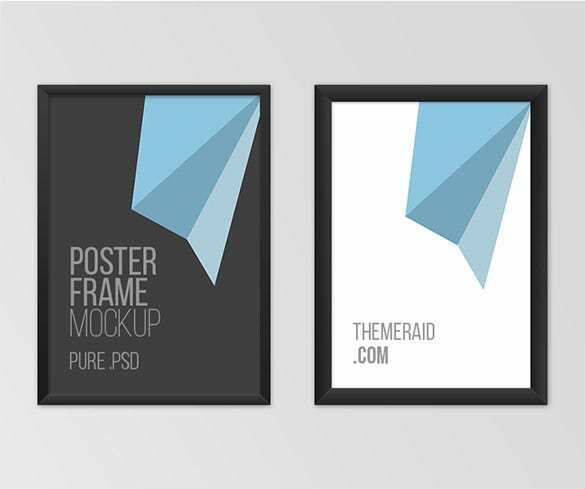 These poster mockups are used for numerous purposes. 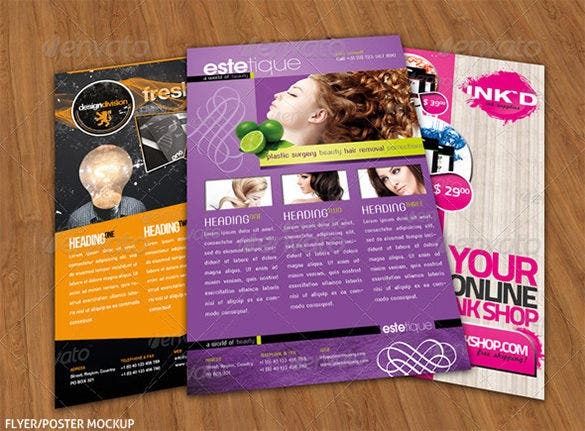 Some of these purposes include wedding decorations, bedroom décor, flyers for international and music events, flyers for movies and several other purposes. 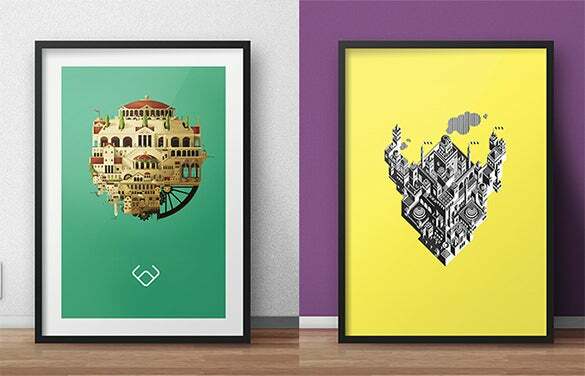 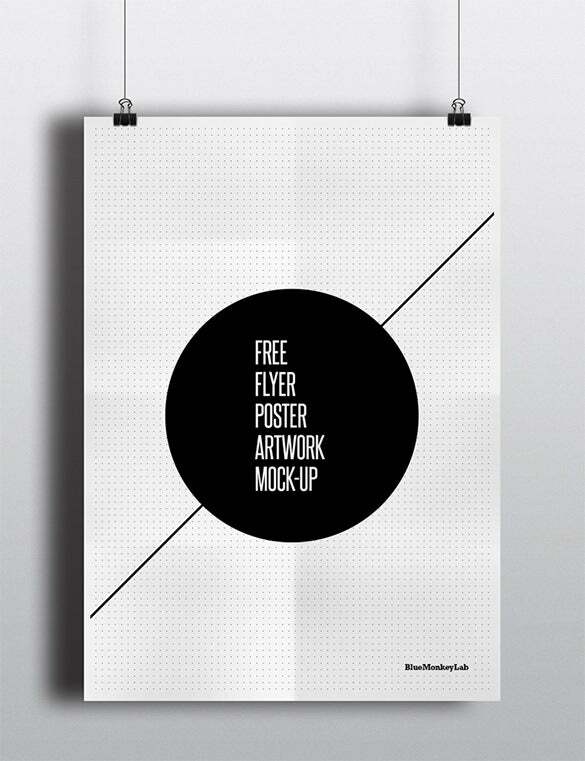 Our extensive ranges of poster design mock-ups are fun, creative and extremely useful. 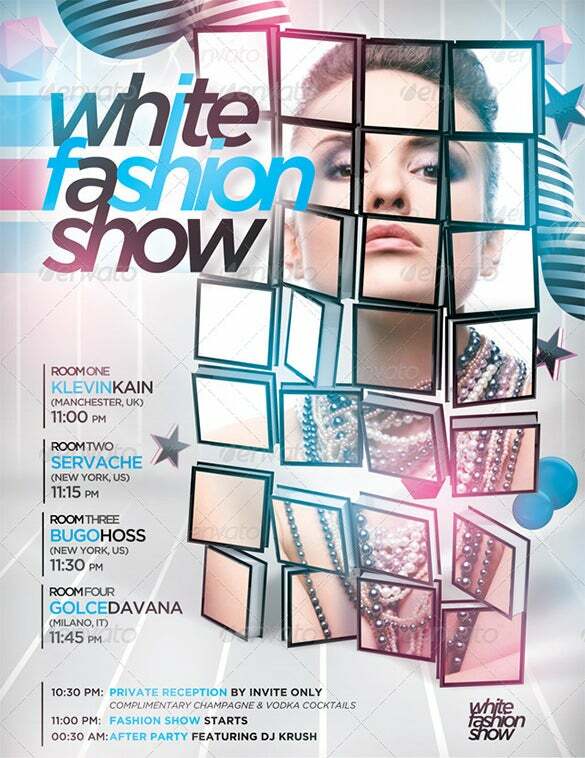 The white fashion show 3D mockup flyer poster is a beautiful creation of a 3D mockup poster that beautifully portrays the excellent fashion show for which the mockup was created. 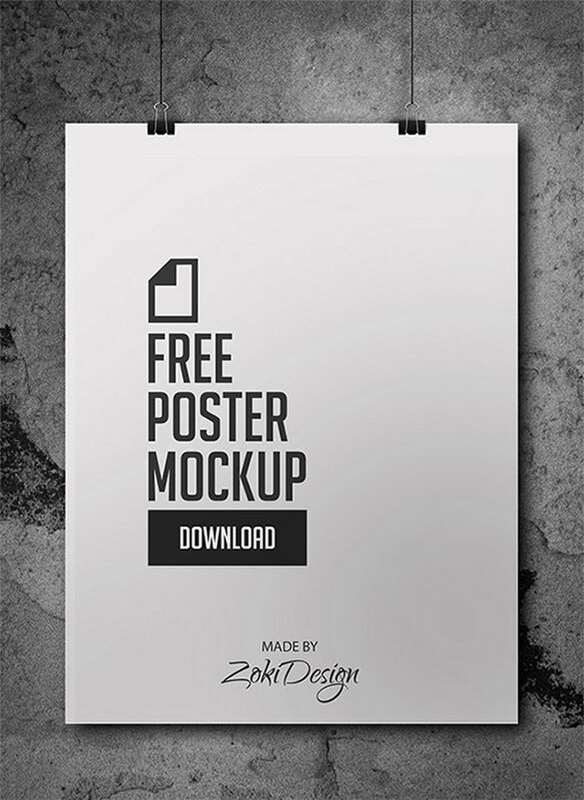 The PSD Poster Mockups is a beautiful poster mockup created in Photoshop that can be used for different events and shows. 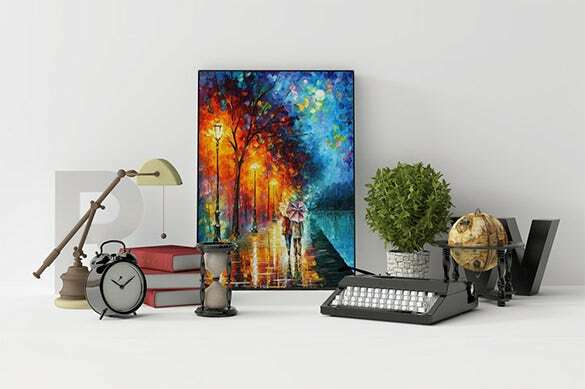 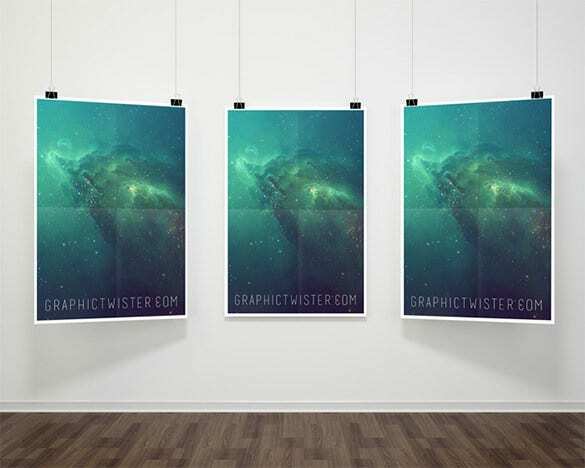 A beautiful elegant digital image in a poster mockup. 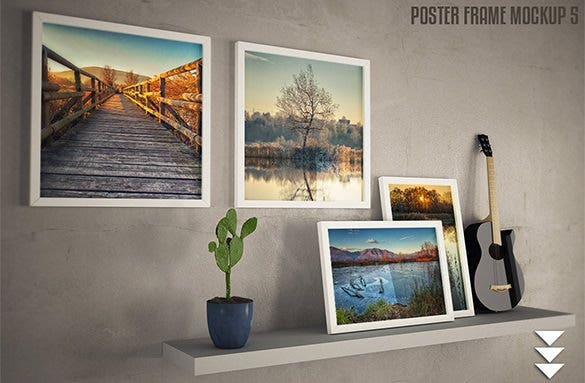 The interiors poster mockup is a beautiful looking 3D poster mockup that provides an insightful overview of the interior design that is represented by the best and beautiful poster mockup. 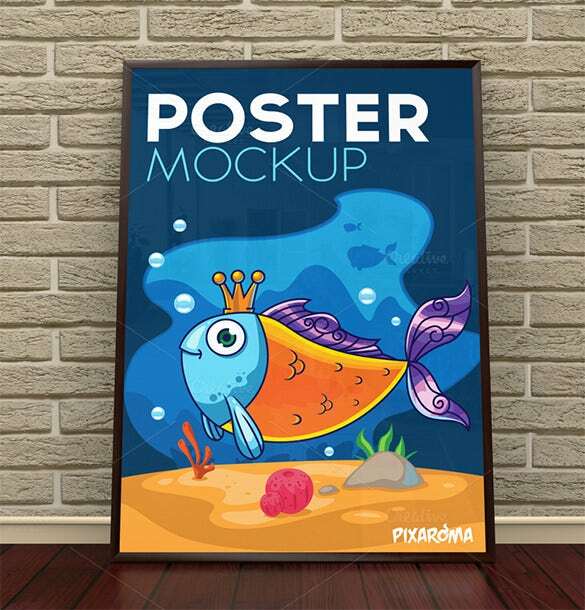 The free PSD poster frame mockup is an elegant and minimalistic designed 3D mockup poster that is created in Photoshop which can be used to design the best poster frame mockups. 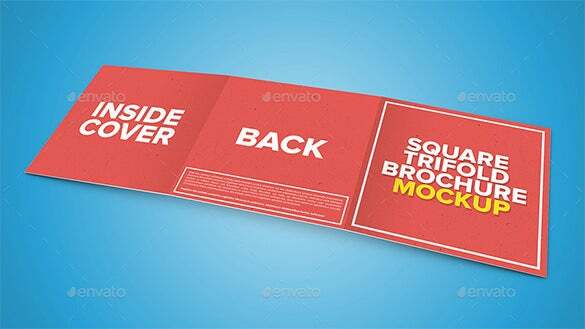 The modern 3D flyer and poster mockup bundle is a good collection of 3D poster mockups that can be used to create some of the best looking flyer templates for parties. 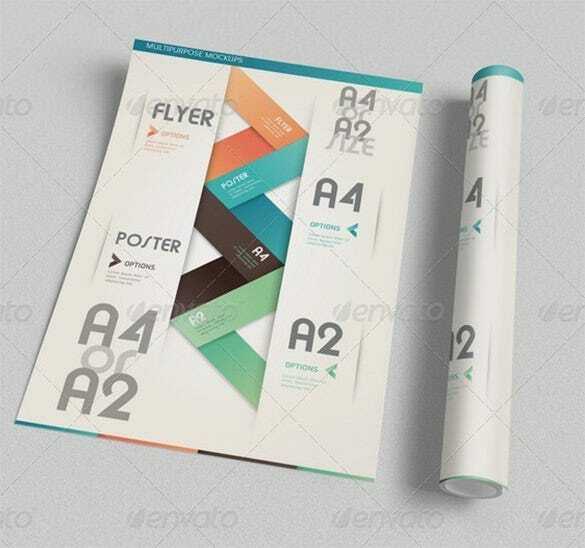 These posters include blank posters, abstract posters, posters with text boxes and several other themes. 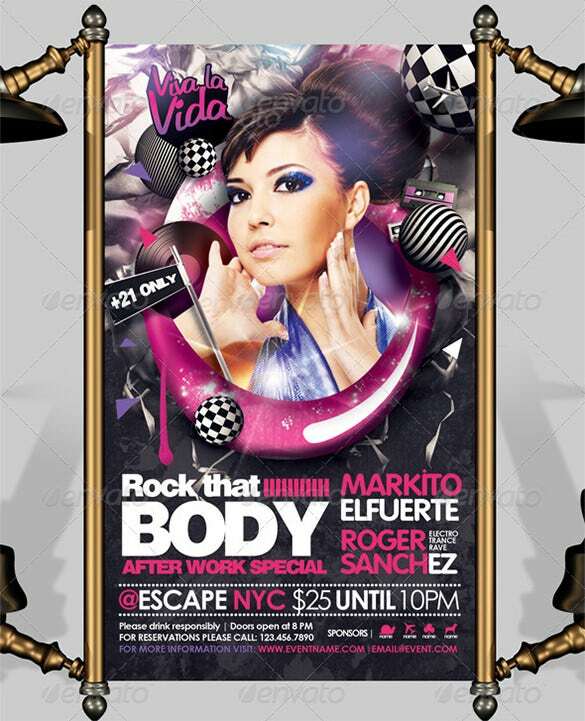 These posters can be edited and used in a variety of events and places to suit your specific requirements. 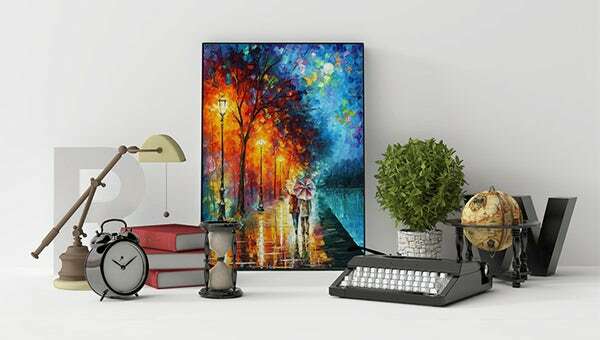 Quotations of your favorite author can be added onto these posters and can be printed and framed in your living room or bedroom.